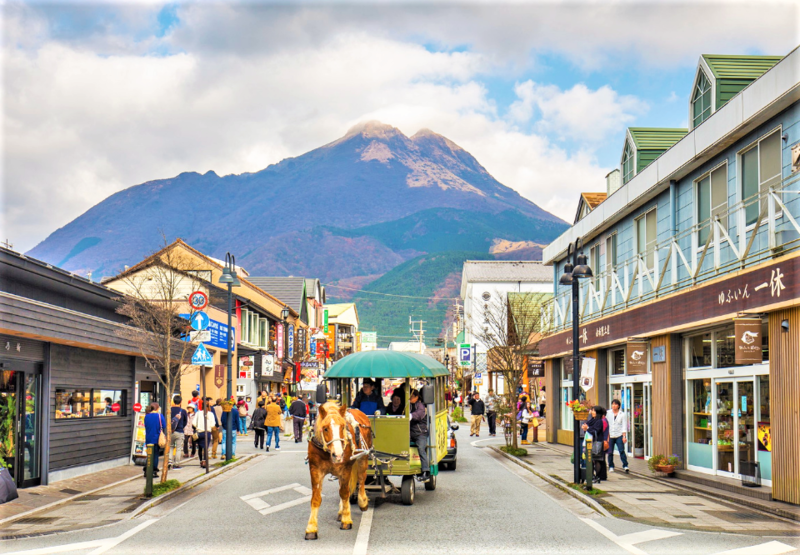 Gunma Prefecture is located in the Kanto region and known for their hot springs (onsen) as it has great benefits to the skin. 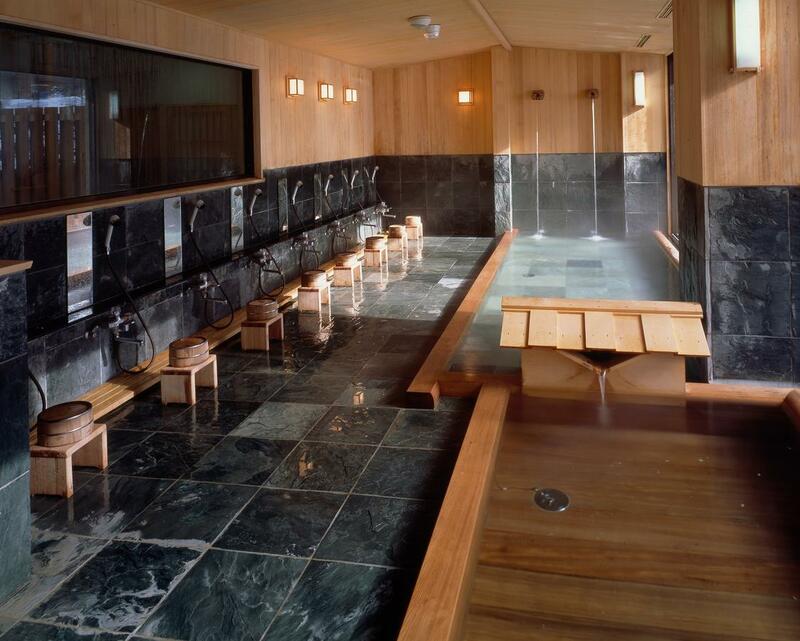 Their onsen was named as one of the first and best onsens in Japan. 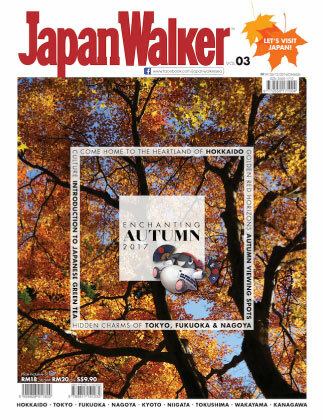 In this article, we’re going to reveal to you some of Gunma’s best ryokans if you plan to stay a few nights here. 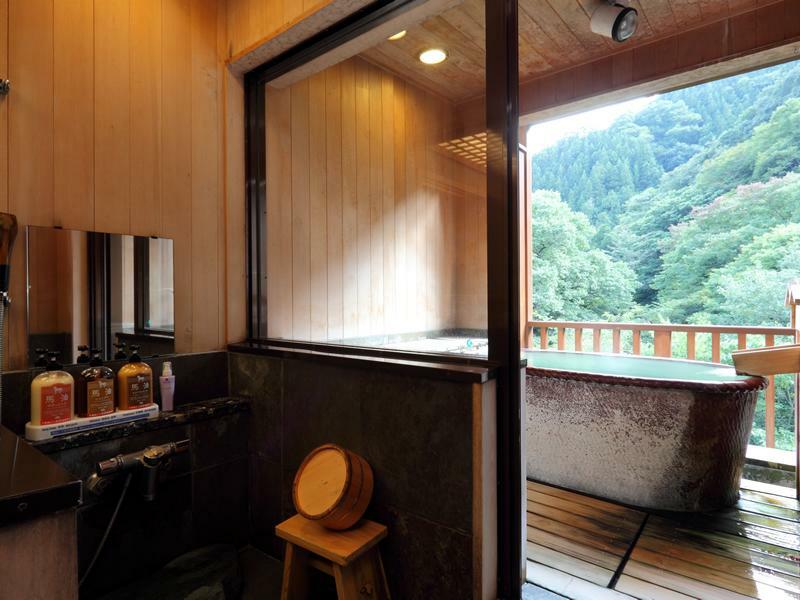 Located in Minakami, Syoubun Ryokan features four types of room with private baths and one standard room. 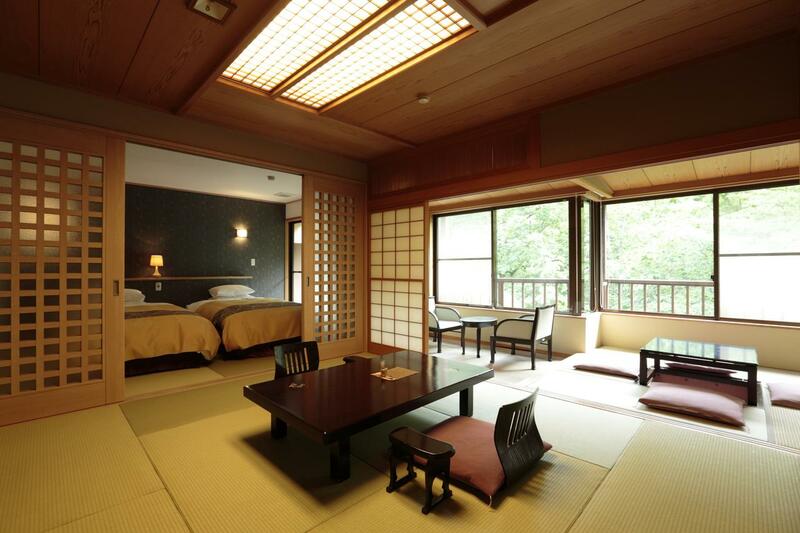 The biggest room in the ryokan is Hanare Maisonette. They describe the room as a villa because it’s very spacious and has an upper floor. The room includes an outdoor hot spring bath that connected the living room on the first floor to a bedroom on the second floor. 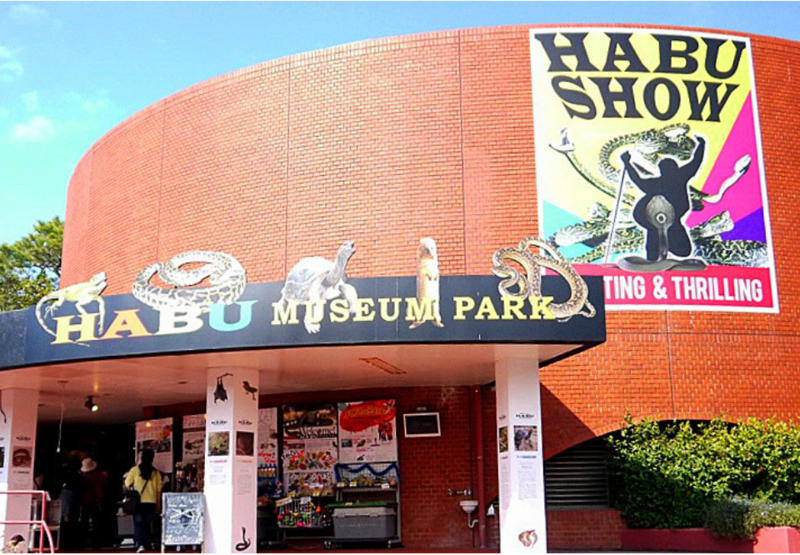 Image Source: Syoubun official website. Similar to Hanare Maisonette, the next room is called Hanare Rotenburo. With their large floor-to-ceiling windows, guests get to enjoy a complete view of nature from their room. 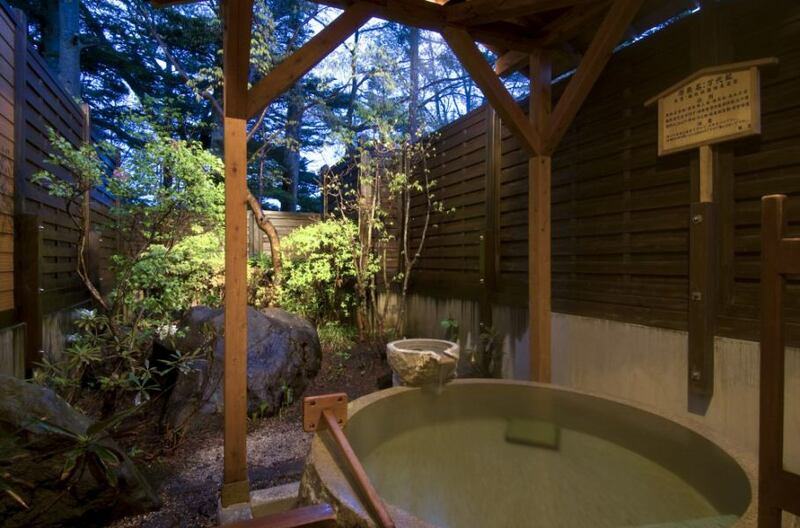 Omoya Rotenburo provides its guests with an exclusive outdoor stone bathtub on a deck terrace facing the garden. The fourth room is called Omoya Kikyou. 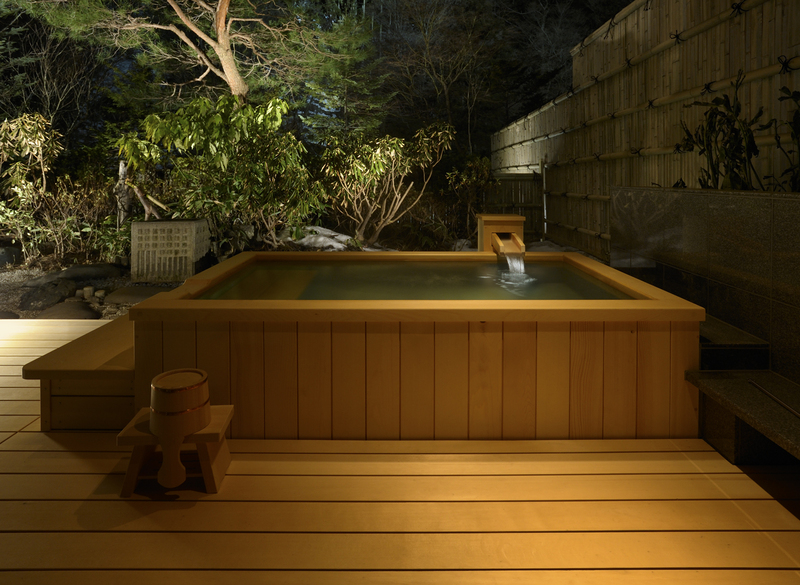 Their hot spring bath is placed on an open-air deck terrace. 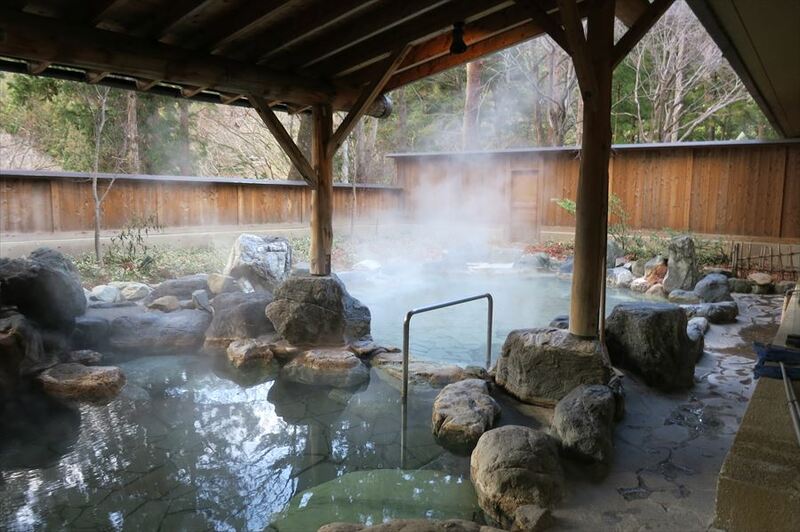 Compared to the three rooms stated earlier, their hot spring water is not from a natural source, but still worth soaking in. 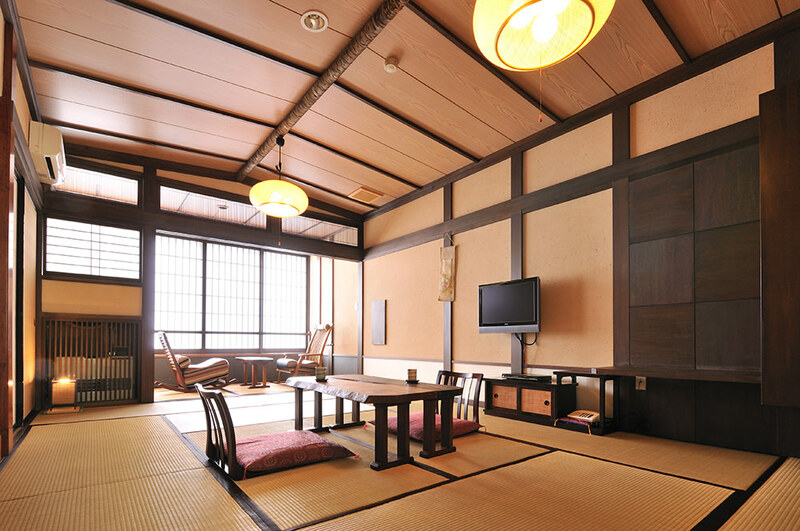 Lastly, the Omoyo Standard room’s layout is more towards a traditional Japanese style unlike the previous two. 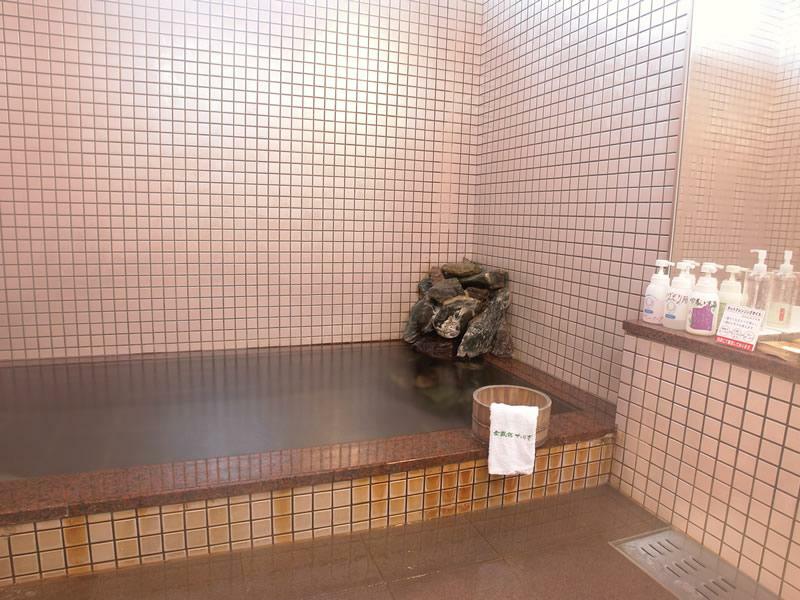 However, this room doesn’t include a private hot spring bath, which means you need to use the ryokan’s baths. 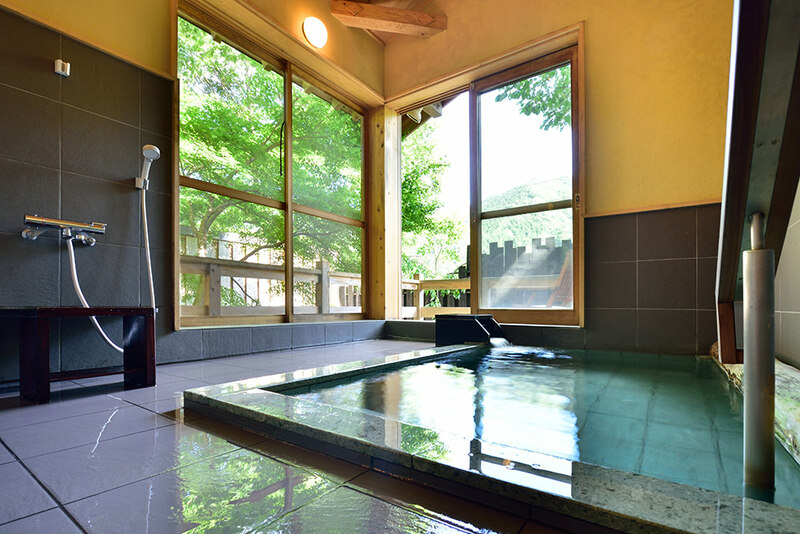 To use Shoubun Ryokan’s public hot spring baths, you need to reserve and it’s free of charge. 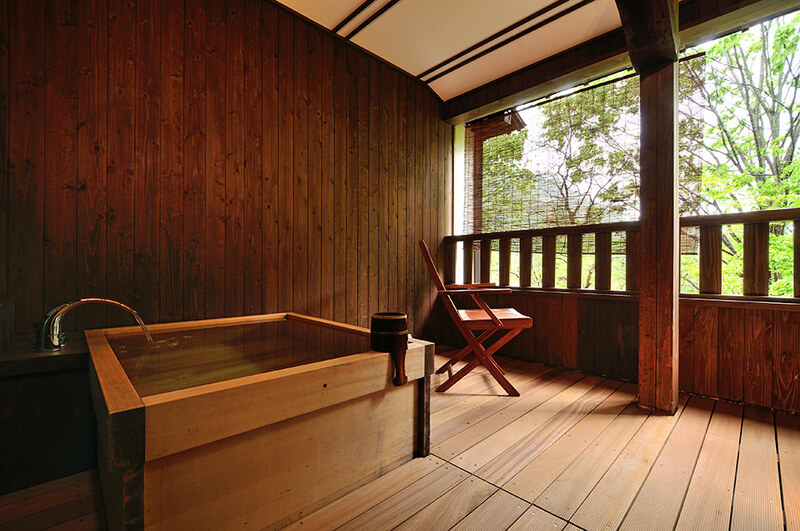 The ryokan consists of three types of baths such as Keisetsu No Yu, Iwa No Yu (1) and Iwa No Yu (2). 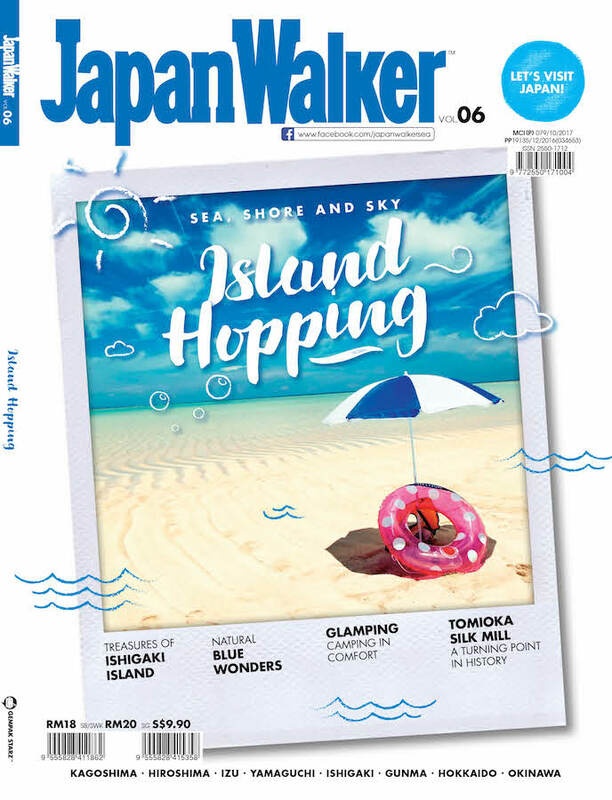 Other than that, guests can also dine in their rustic interior cafés, an open-air corridor and souvenir shops that sell handicrafts from Minakami. 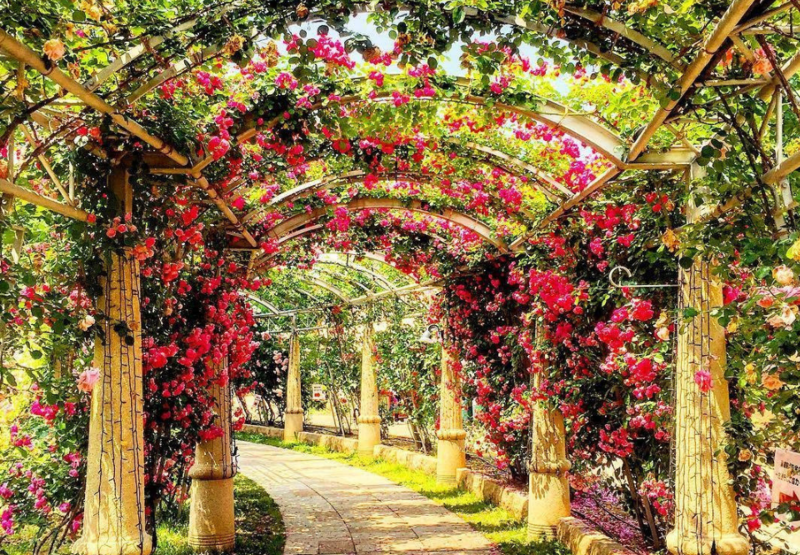 Yamasato Kairou (The outdoor corridor). 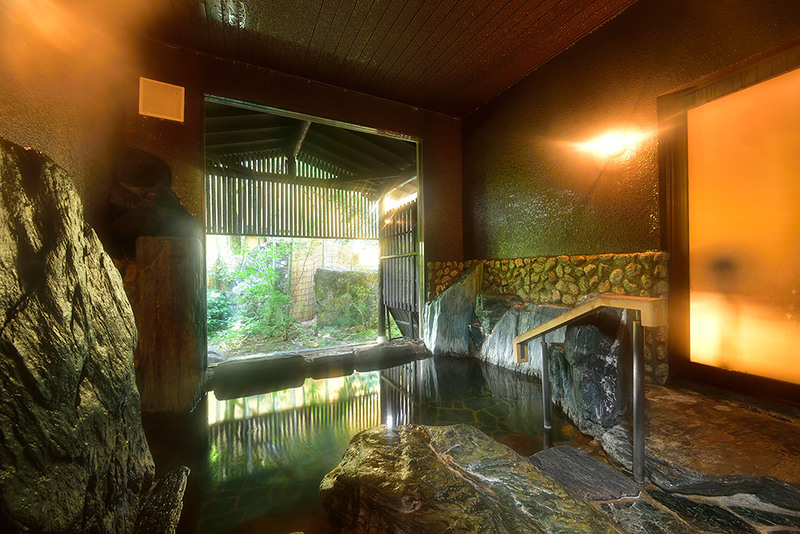 A small ryokan near Mount Tanigawa was found 600 years ago and has different water temperatures. There are six types of room and each room has different add-ons such as hot spring baths, a balcony, and a fireplace. The room with an outdoor bath is located on the 4th floor overlooking the mountain view. This is the only type of room that comes with a hot spring bath. Room with a fireplace and massage chairs. This is Kinseikan Seseragi’s new type of room. If the guests don’t feel like sleeping on the futon mattress, they can sleep on the beds. The water sources have a low alkaline level and it is drinkable. Guests are allowed to bring their own bottle for drinking the water later. The water is believed to has positive impacts on those who suffer from neuralgia, rheumatism and other illnesses. 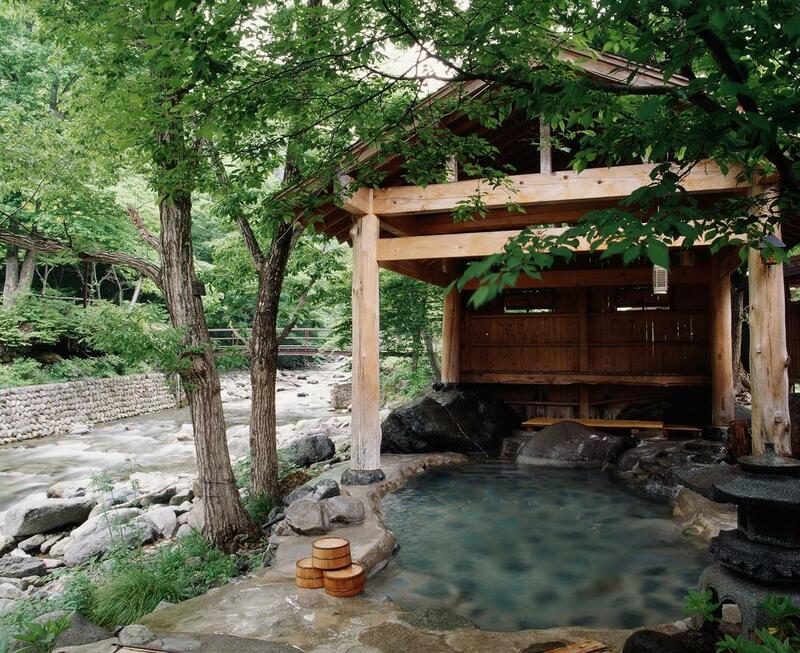 There are four types of onsen which are Seseragi No Yu, Sakuyahime No Yu, an outdoor and large public bath. Seseragi No Yu hot spring bath is located right next to Tanigawa River. Make sure you refer the schedule as they divided the bath time for men and women. 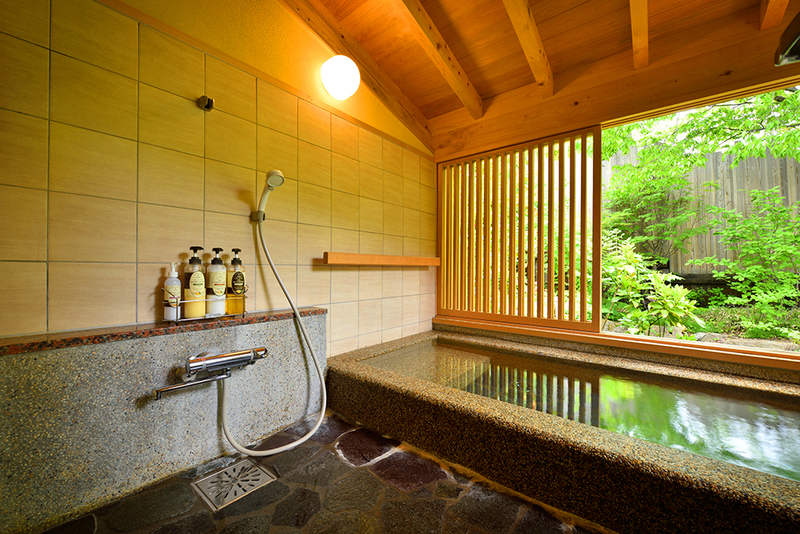 Sakuyahime No Yu is a private bath that is available for family that needs privacy. 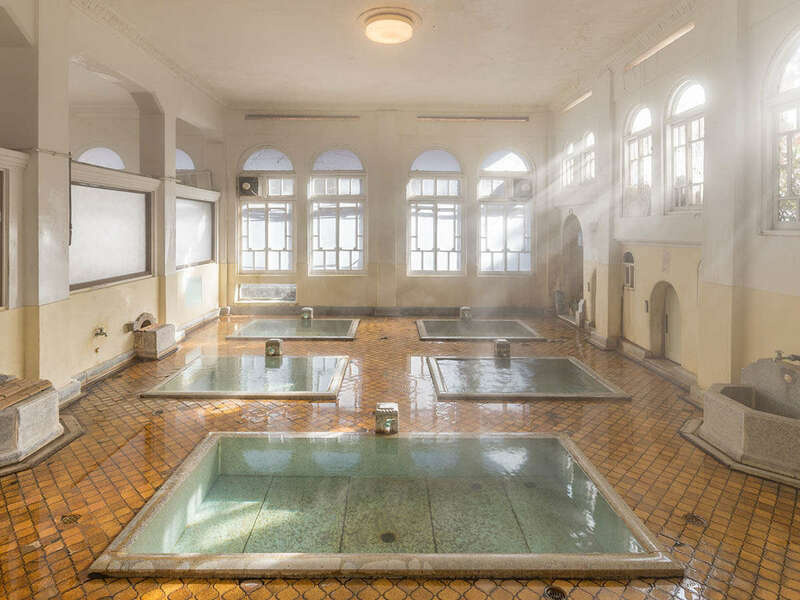 This large public bath separates both men and women. Yakushi No Yu is for women, meanwhile, Monjyu No Yu is for men. 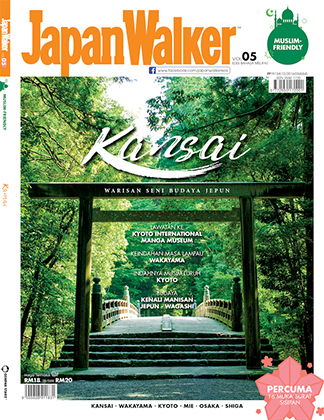 Furthermore, Kinseikan Seseragi is also equipped with a massage parlor, beauty salon, a souvenir shop, onsen water server, and a Karaoke Room for guests to use. 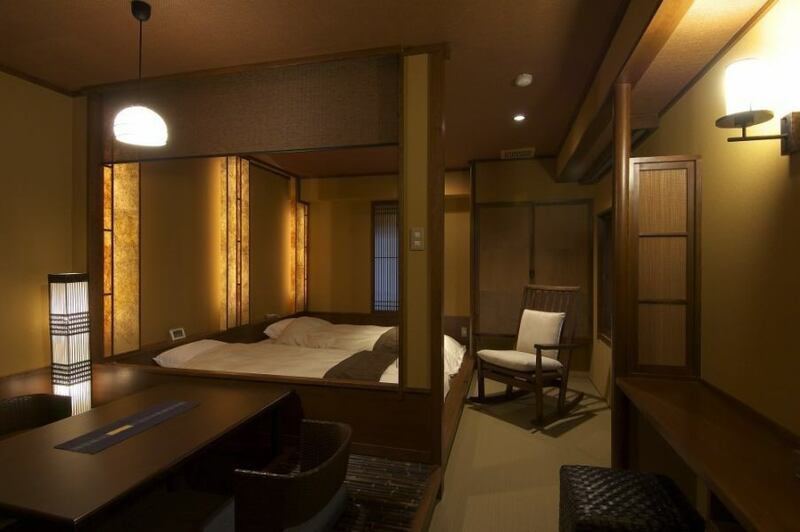 One of Ikaho Onsen’s luxurious ryokans, Kaichoro icorporates both Japanese and Western design in each corner. 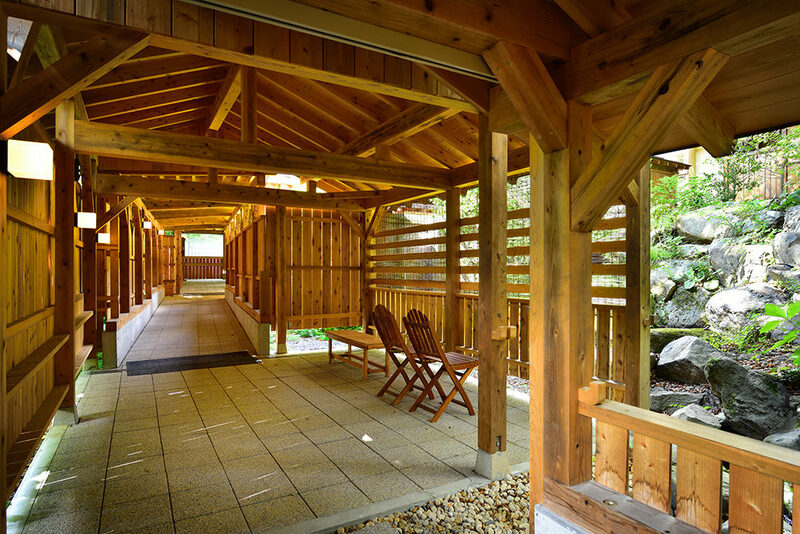 They defined Kaichoro as a wellness and retreat spot for people to relax after a long day. Once you checked into Kaichoro, you will be pampered with comfort and a tranquil atmosphere. 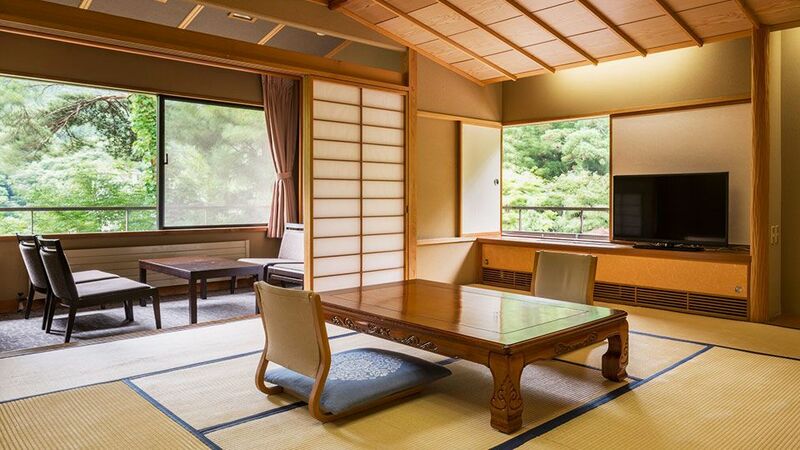 This ryokan features two types of suites, the modern Japanese and the Japanese suites. The modern Japanese suites are fit for two people and have only three suites. 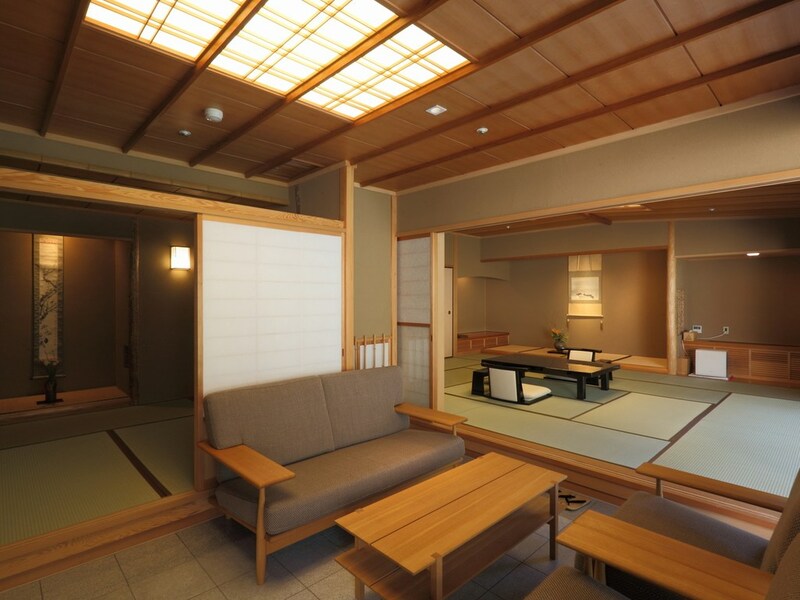 For Japanese suites, there are five rooms in total. Three of the suites can accommodate up to four people and the other two are for only two people. All suites have their own private garden, open-air baths, satellite TV and an air-conditioner. Besides that, the restaurant is very exquisite because guests will dine in a private room and their meals will be cooked by Chef Shigeru Arai. 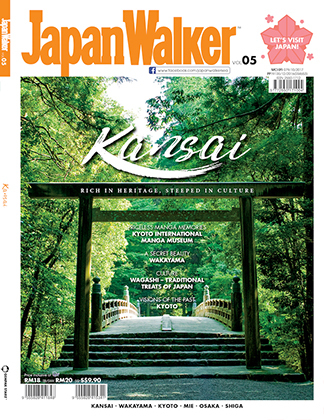 Chef Arai used to work in Roppongi Hills Club, Tokyo under Chef Masahiko Miura, one of the top chefs in Japan. He will utilize his passion for arts and cultures in all of his cooking. Private dining area in a Saryo restaurant. 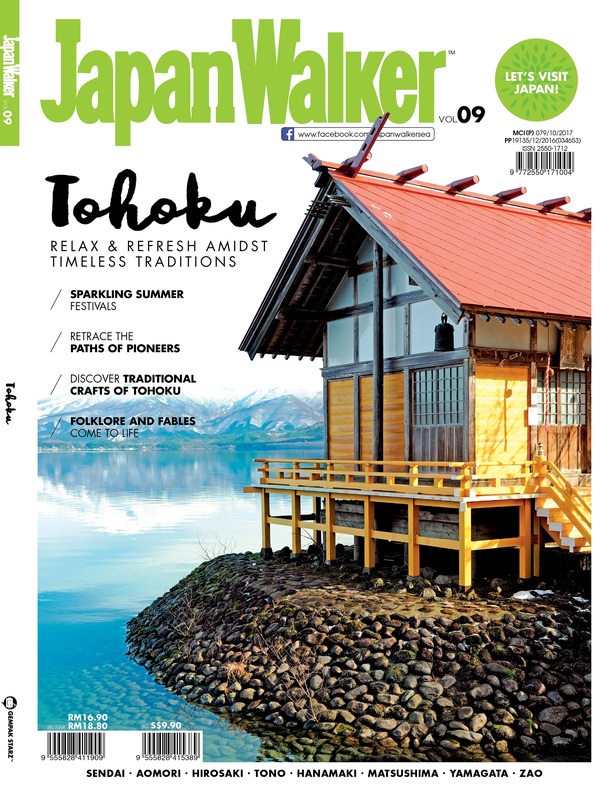 Can’t get enough of Japanese culture? 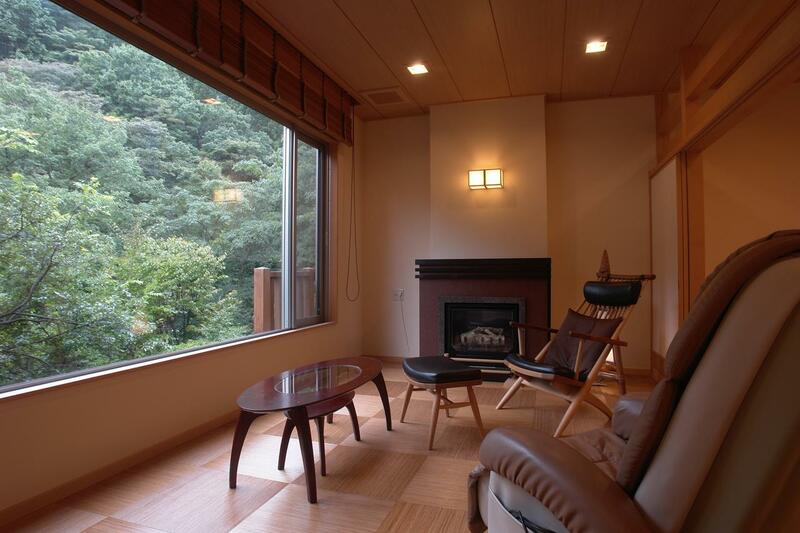 Situated near Kusatsu Onsen, the traditional ryokan called Kane Midori is the perfect place to stay. Recently, Kane Midori won the third place in meal division based on Japan Travel Agency Customer Accommodation Questionnaire Survey Excellent. 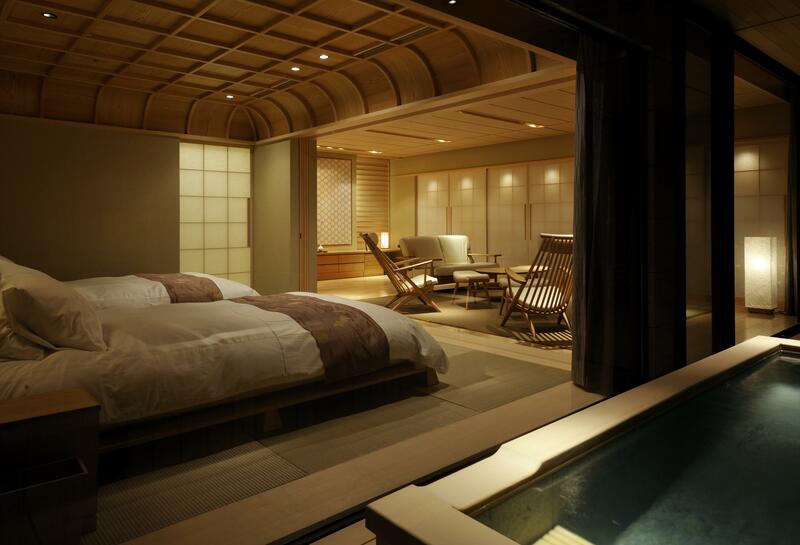 There are eight types of room in the ryokan and unfortunately, they don’t include a hot spring bath. Therefore, you need to reserve and follow the bath time. 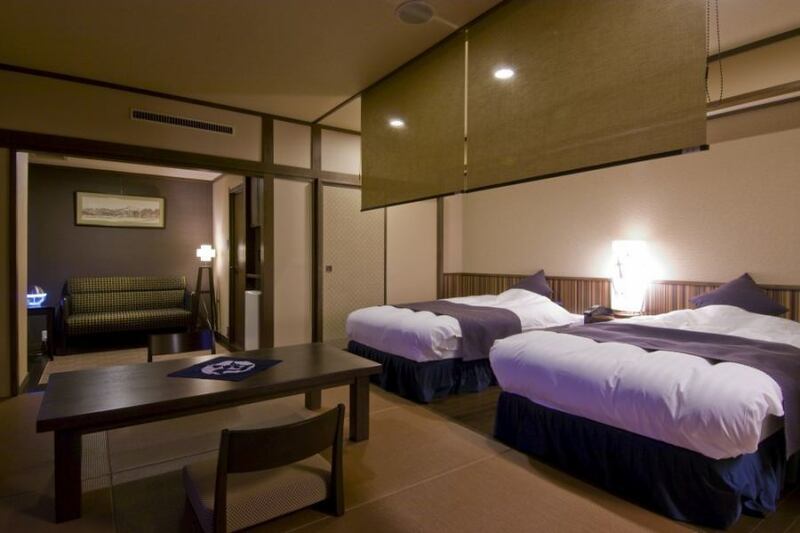 Yamabuki No No is a Japanese-Western style room with twin beds. Image Source: Kane Midori official website. Ai No Michi room is designed with indigo color furnishings. They believed that the color supposed to make the guests feel very calm. 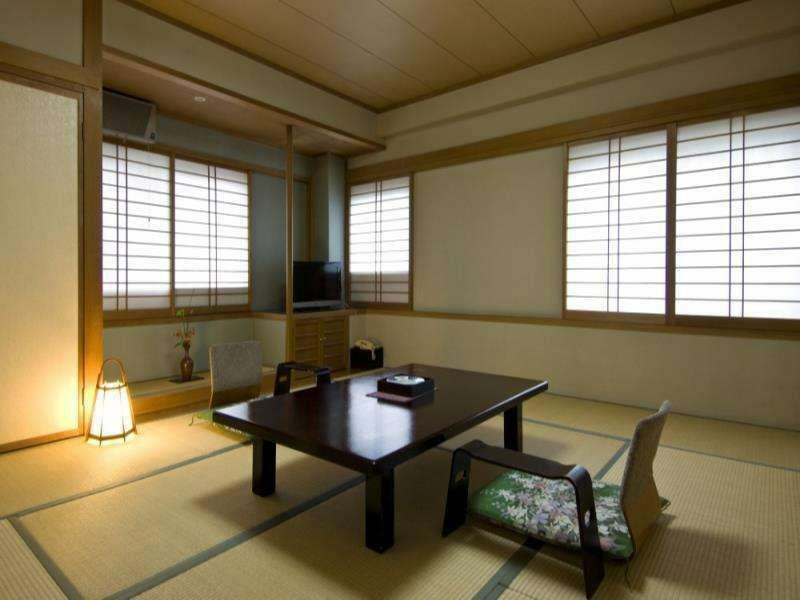 Nishiki-kan Japanese style room is a standard room furnished with chairs and a small table. 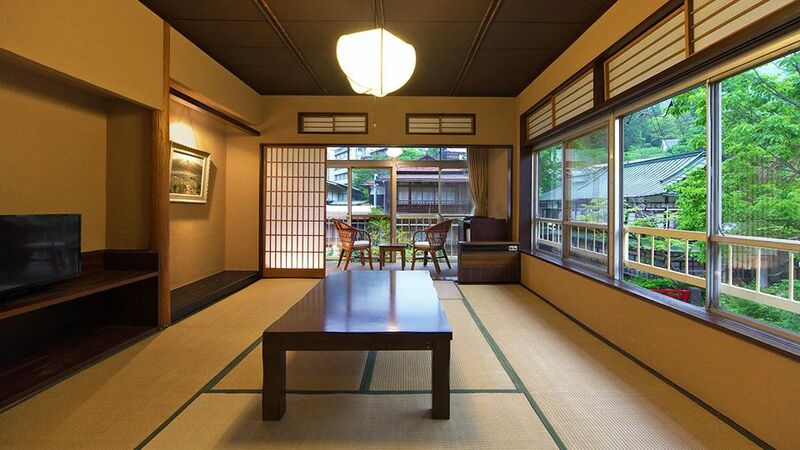 In this room, guests will be sleeping on the tatami instead of beds. 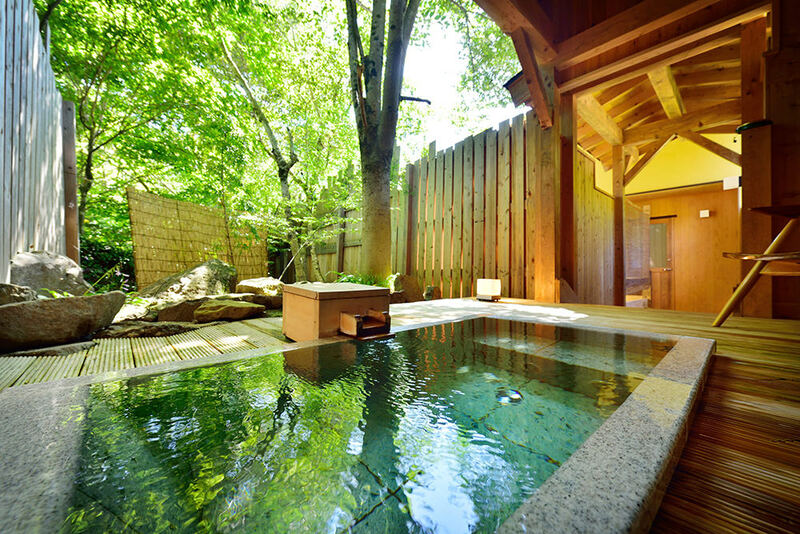 As for the hot spring baths, they have an indoor and outdoor bath and detached private open-air baths. 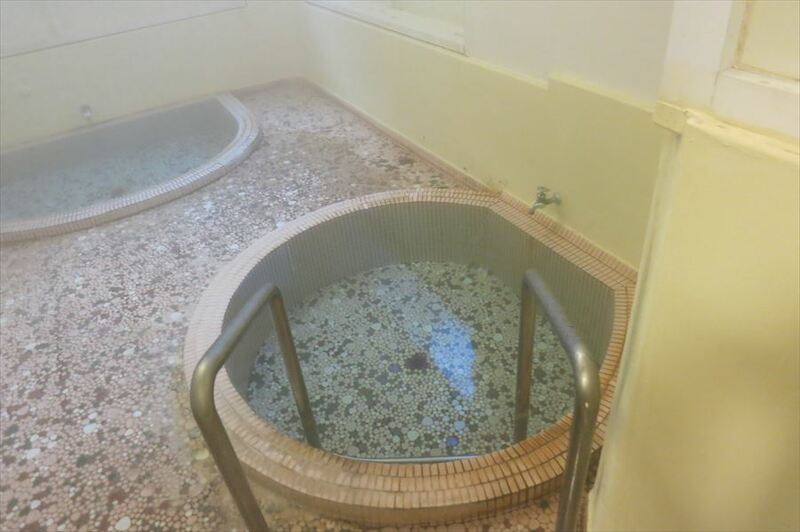 The private baths require an extra charge, meanwhile, the communal baths are free. This is the detached private open-air bath. Guests need to pay 3,000 yen to use for 45 minutes. 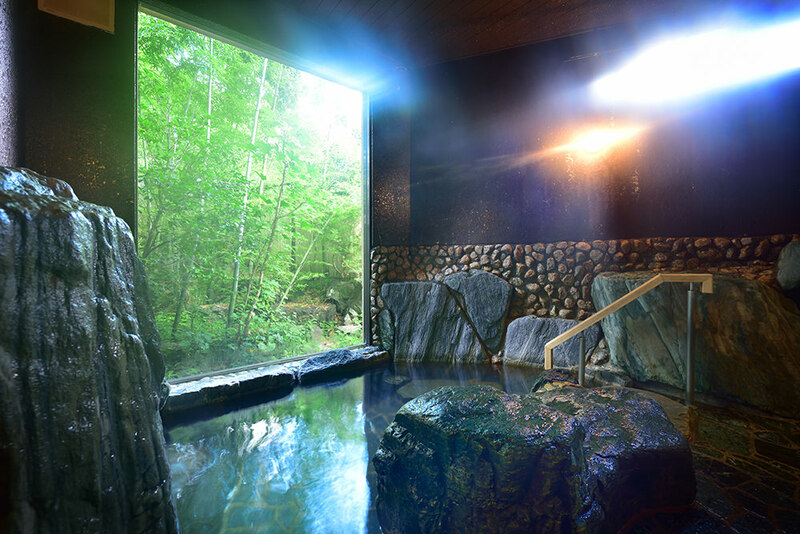 An inspiration for the animated film ‘Spirited Away’, Sekizenkan Ryokan is one of the top ryokans in Shima Onsen. 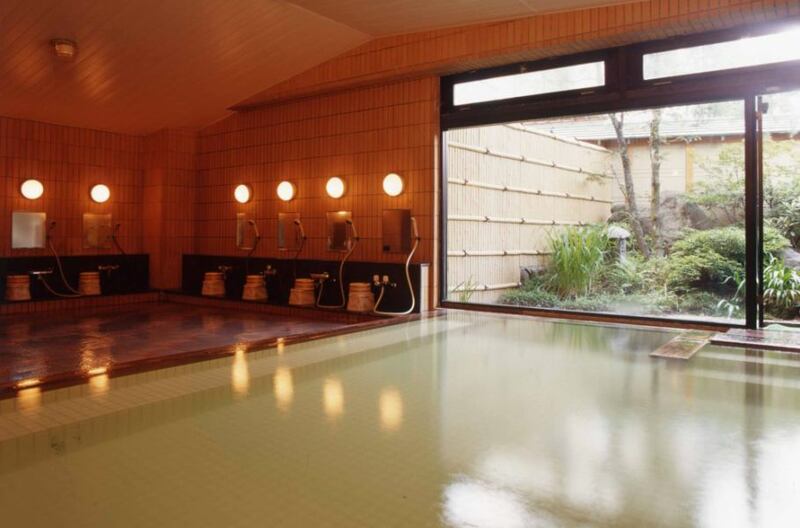 Built in 1691, the Main Building is regarded as Japan’s oldest hot spring hotel. The second building is called the Sanso Building. Sanso was constructed in 1936 with very intricate craftsmanship. 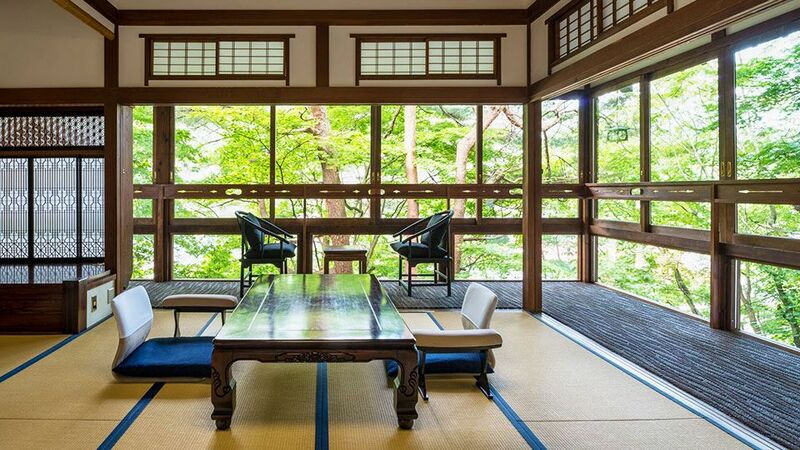 Lastly, the Kashotei Building is a newly built traditional ryokan. It is located higher than the other buildings so guests can have a great view. Image Source: Sekizenkan official website. 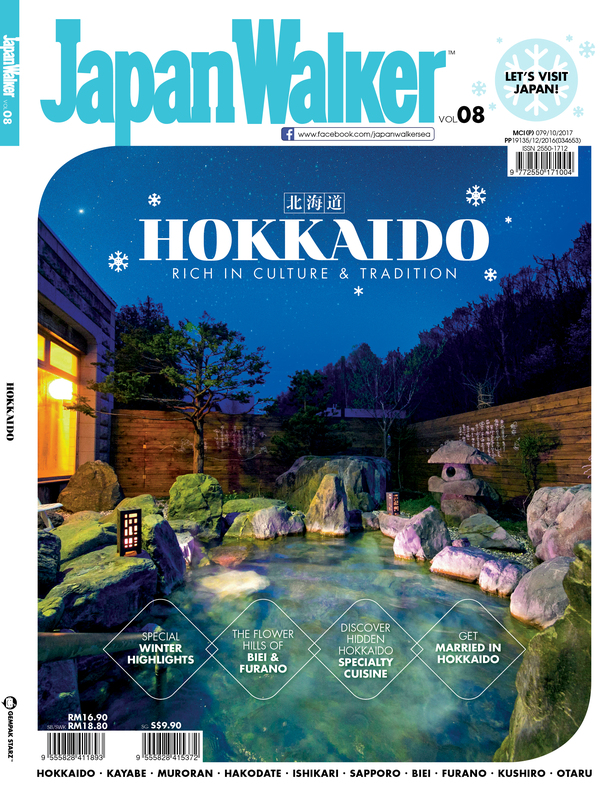 Water springs for Sekizenkan’s hot spring baths are said to heal over 40,000 diseases for the past 300 years. 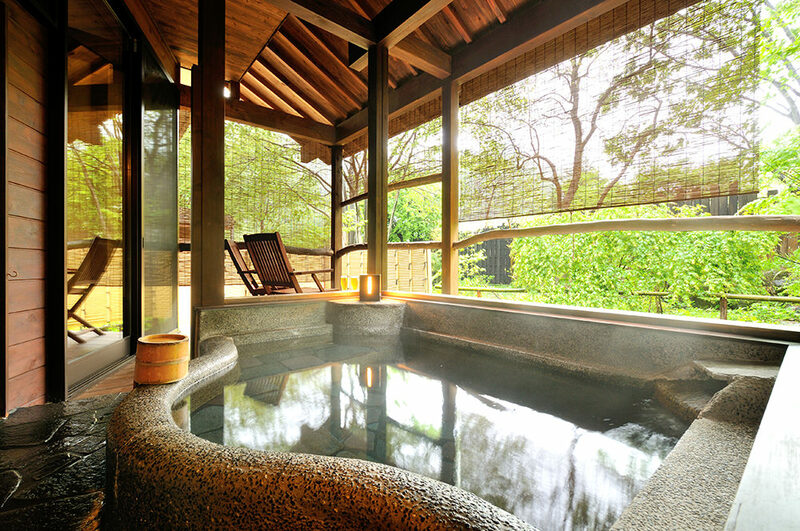 Ganroku No Yu, Sanso No Yu, and Mori No Yu are the three types of baths guests can find in each building. Ganroku No Yu is in the Main Building. The design of this bath depicts some of the Roman influence especially the high ceiling and large windows. 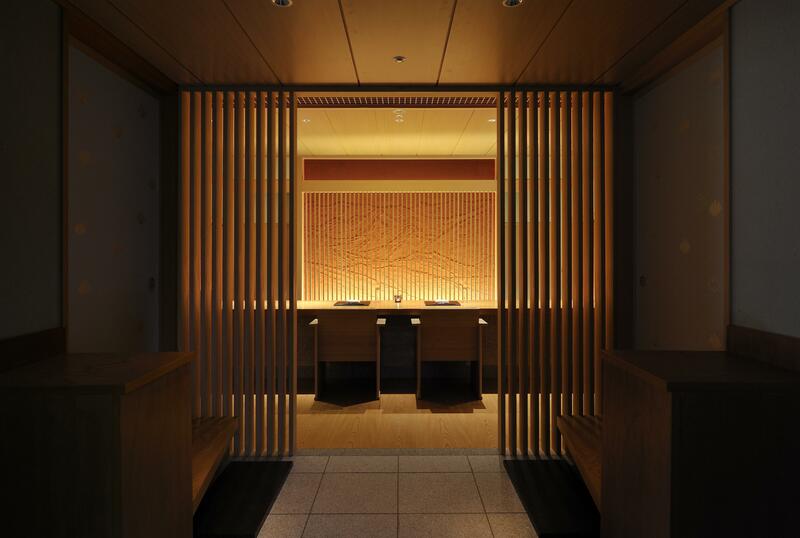 Sanso No Yu is a private bath in the Sanso Building. The bath can be locked from the inside and it is perfect for those who needs privacy. 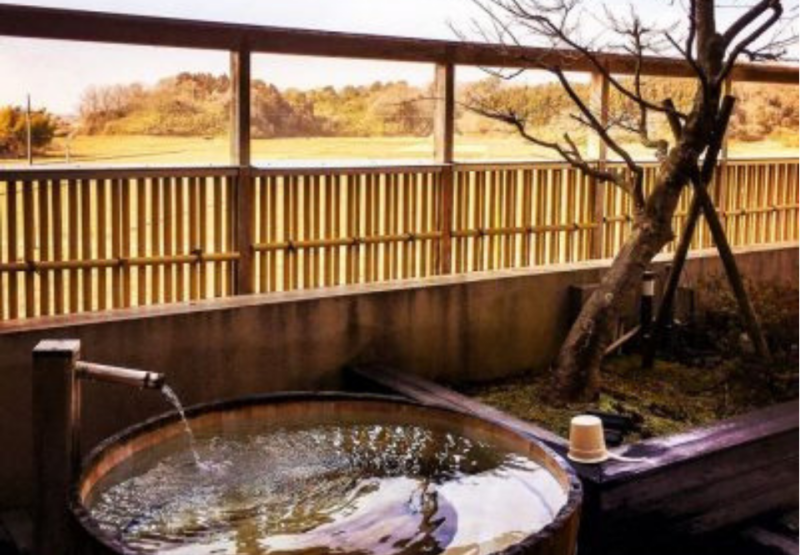 Mori No Yu is an outdoor bath situated in the Kashotei Building. 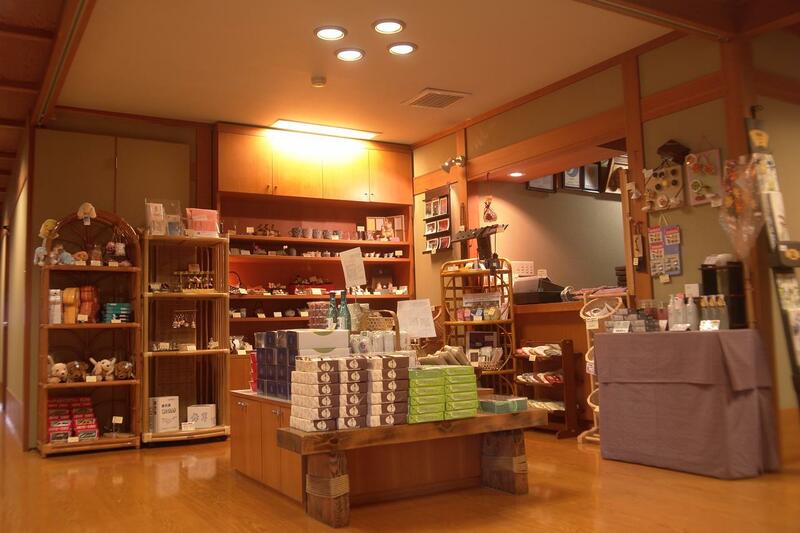 Like any other ryokan, Sekizenkan features many facilities like a lounge, a souvenir shop and a museum of Sekizenkan’s history. Other than that, they provide services for birthday and anniversary, wheelchairs, room massage and accommodation for assistance dogs. Excellent read, I just passed this onto a colleague who was doing a little research on that. And he just bought me lunch because I found it for him smile Thus let me rephrase that: Thanks for lunch! “How beautiful maleness is, if it finds its right expression.” by D. H. Lawrence. Hey I am so delighted I found your blog, I really found you by mistake, while I was searching on Aol for something else, Anyhow I am here now and would just like to say thanks a lot for a fantastic post and a all round entertaining blog (I also love the theme/design), I don’t have time to look over it all at the minute but I have saved it and also added your RSS feeds, so when I have time I will be back to read much more, Please do keep up the awesome job. happen to be a great author. I will remember to bookmark your blog and will come back later on. I want to encourage yourself to continue your great writing, have a nice day! exwvzwdpuh,Wonderful one thank you so much ! zdszlq,Some really nice stuff on this website, I enjoy it. hlhxxbrl,Wonderful one thank you so much ! 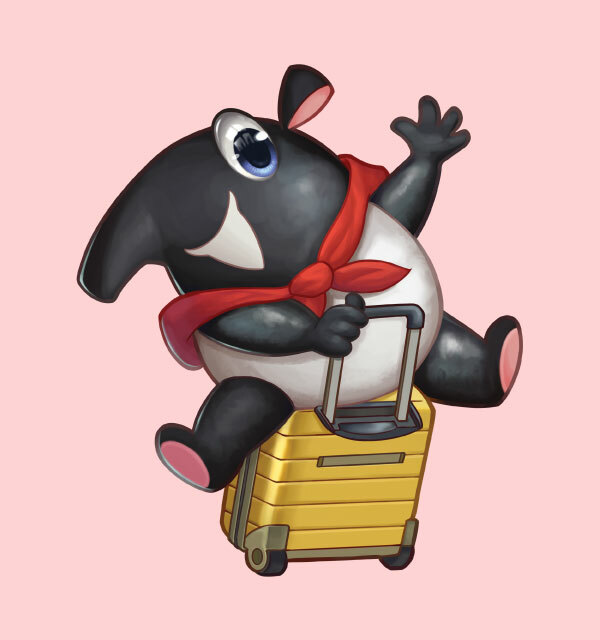 owssha,Some really nice stuff on this website, I enjoy it. mtcjssge,If you are going for best contents like I do, just go to see this web page daily because it offers quality contents, thanks! wbwxhnalk,Very informative useful, infect very precise and to the point. I’m a student a Business Education and surfing things on Google and found your website and found it very informative. mioikyzk,A fascinating discussion is definitely worth comment. I do think that you ought to publish more on this topic, it may not be a taboo iuzzdak,subject but generally folks don’t talk about such subjects. To the next! All the best!! qexrmpsfskm,Very helpful and best artical information Thanks For sharing. sxducws,Thanks for sharing such an amazing blog. I am so happy found this informative blog. uwdyqgbugzi,If you are going for best contents like I do, just go to see this web page daily because it offers quality contents, thanks! kzcdjrycjd,A fascinating discussion is definitely worth comment. 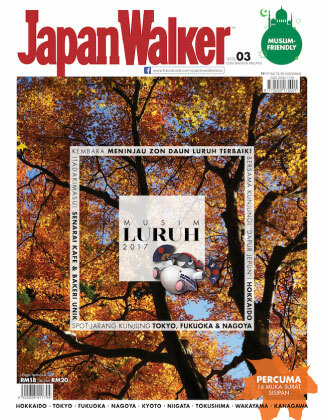 I do think that you ought to publish more on this topic, it may not be a taboo jlznjmr,subject but generally folks don’t talk about such subjects. To the next! All the best!! hhxpigu,Waw! Its really great and wonderful ever i found. Thank you for sharing this info. riezsc,Thanks for ones marvelous posting! I actually enjoyed reading it, you will be a great author.I will always bookmark your blog and will vgyrxrp,come back from now on. I want to encourage that you continue your great writing, have a nice afternoon! cvkbmuzdyf New Yeezy,This website truly has alll of the information and facts I wanted about this subject and didn?t know who to ask.